8 players are qualified for the quarterfinals, who will win the men’s Australian open 2016 ? Height players reached the quarterfinals of the men’s Australian open 2016. Among them, last year winner Novak Djokovic who needed 5 sets to defeat French player Gilles Simon in previous round. #1 tennis player of the world Djokovic has finally reached the quarterfinals, such as #2 Murray after his victory against Tomic and #4 Federer after he won against Belgian player Goffin. #4 Wawrinka will miss the quarterfinals after being defeated by Raonic in 5 sets. Canadian player Raonic will face Monfils in the only game without top 10 players as Raonic is #13 and French player Monfils is #23. To reach to quarterfinals, Monfils previously defeated Kuznetsov, the only not top-seeded player at this stage. 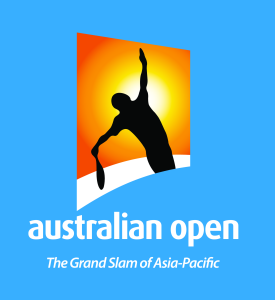 This entry was posted in Tennis and tagged 2016, autralian, men's, open, poll, Tennis. Bookmark the permalink.